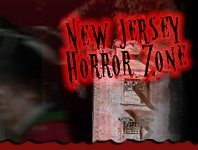 Getting fit, keeping your cool, and running from flesh-eating zombies is all in good humor at some of New Jersey's Zombie 5k runs. 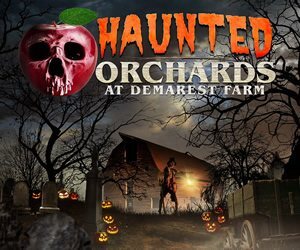 Various trails and obstacles will have you literally running for your life and right into Halloween spirit. Some of these runs even grant participants the chance to dress up in their best costume and win certain prizes after completion. Zombie 5k's are another fun way to get the whole family on the same page for something. Although bikini season isn't the main concern anymore, it's the perfect way to work off all of that candy you'll be eating on Halloween!